Mixmag Live is debuting in Sheffield, and we’re bringing one of the world’s finest DJs, Ben UFO, in tow. 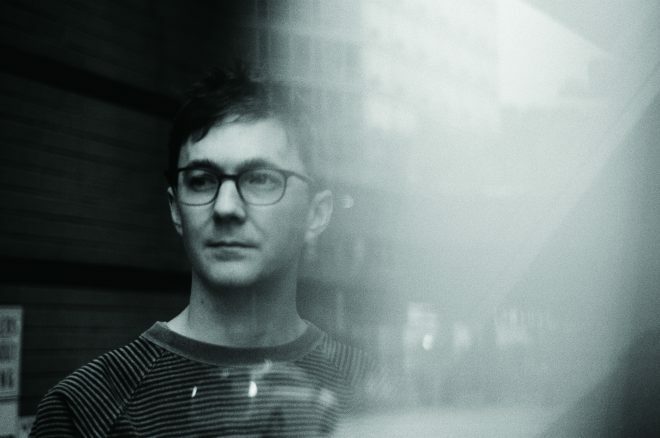 Whether he’s pushing dancers into overdrive through high-octane blends or taking clubs to dizzier headspaces with next level selections, Ben UFO’s masterful control of the dancefloor has seen him heralded as a dance music modern great. As co-founder of Hessle Audio and a long-term resident of Rinse FM, he’s a relentless champion of fresh and exciting sounds. His influence courses through the new school of bass-loaded techno mutations produced by UK artists such as Timedance boss Batu, who joins the party in support. The foundations of the Steel City will be shaking when these two hit The Night Kitchen on May 31.